This third floor, south tower corner unit has full eastern exposure, with maximum sunrise views over the Atlantic Ocean. You will enjoy a very high amount of exterior balcony space and unobstructed light throughout the residence during the day as the residence spans the entire floor. 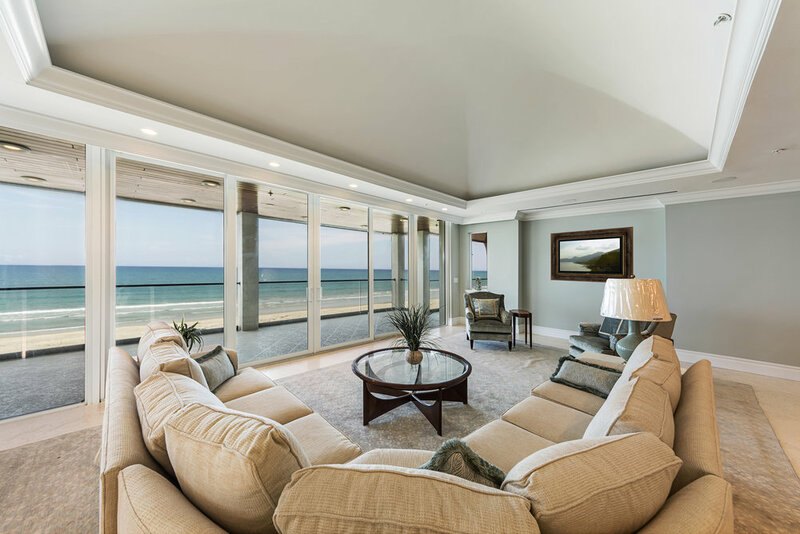 Middle floor elevation gives expansive ocean views and an elevated level of privacy.